Dead expensive: Why is it costly to claim bodies abroad? 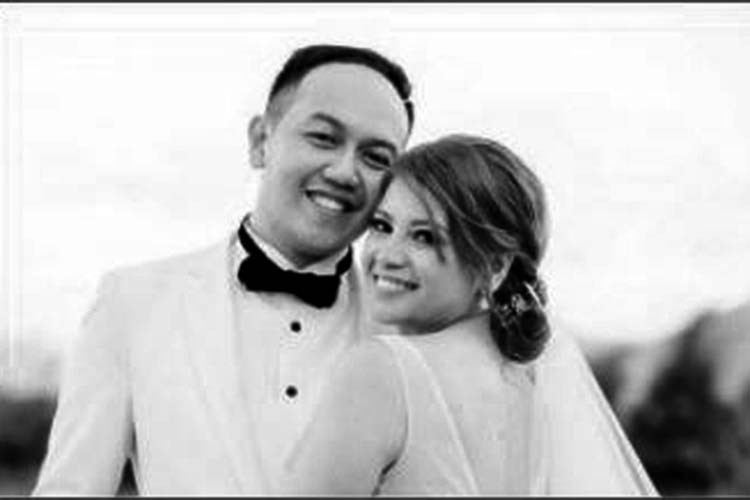 MANILA — Everyone sympathized with the family of the newly-wed couple who died overseas after it was reported on Jan. 13. Sadly enough, in situations like these, the victim’s next of kin should set aside the pain to deal with the unexpected consequence of paying more than half a million pesos to fly the body back home. More money is also shelled out to complete a series of legal and tedious procedure in cases of death abroad. The Department of Foreign Affairs (DFA) connects with the Philippine Embassy stationed in the place where the incident occurred to manage these. Documents for registration. When registering the death, documents including the full name of the deceased, date of birth, passport number, where and when the passport was issued, and details of the next of kin is needed. For repatriation. A funeral director, who will take charge of embalming the body and placing it on a zinc-lined coffin will be sourced out (and paid). It may take some time to bring the body home, especially if a post-mortem examination is held. Initially, the couple’s family and friends set up a GoGetFunding page to afford the PHP634,000 amount needed to bring back the remains of Erika, 30, and Leomer, 29.